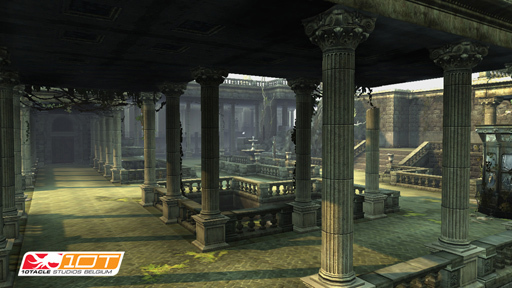 10Tacle Studios Belgium is currently working on Totems, a next gen ambitious and innovative project that will be released in 2008. TOTEMS is a spectacular super-heroic action platform game with tactical elements that lets the player magically transform the world to fit their own style and skill level. 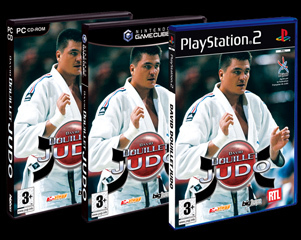 10T Belgium has previously developed David Douillet Judo for PC, Xbox, PS2 and GameCube, a small budget game published by BigBen Interactive. 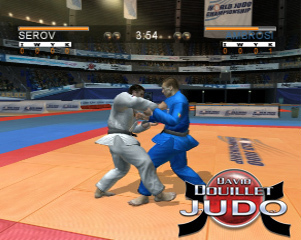 David Douillet Judo Judo entered the top-5 of best selling games in France the week of its release. 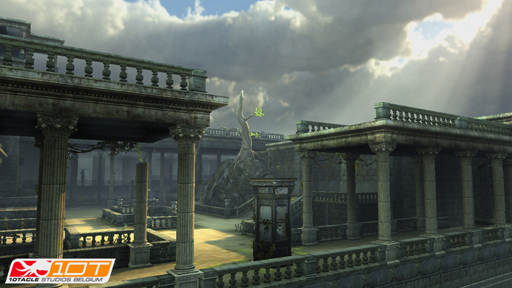 Most of the EE team members, including the leads, come from APPEAL, the game development company that developed the hit title “OUTCAST” . The other key people who worked on it can be found here. 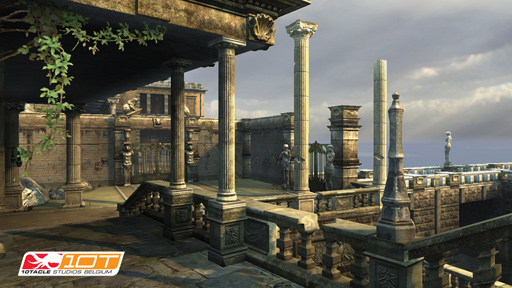 This game won many preeminent industry awards for its innovative graphics and game play, and its technological breakthroughs. 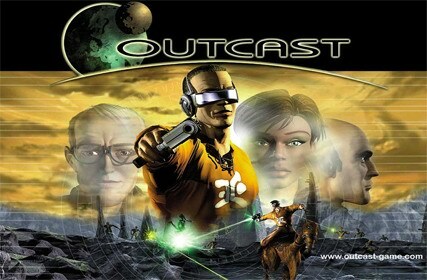 “OUTCAST” was published by Infogrames in 1999 and was considered by the video games industry as the “Best Adventure Game” of that year, worldwide.